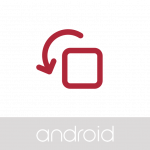 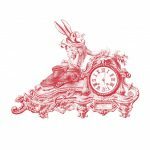 Easily go through all the publciations on our website. 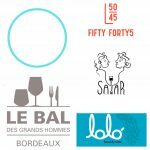 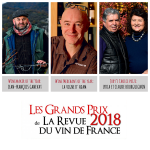 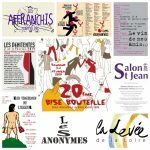 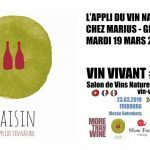 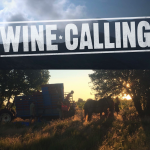 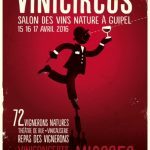 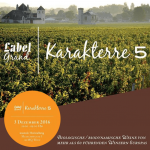 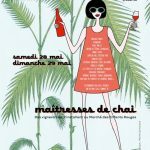 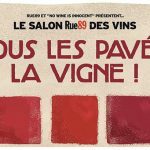 2019 MONTPELLIER / ANGERS / SAUMUR SALONS: All the winemakers that will be present at each event! 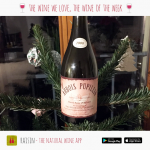 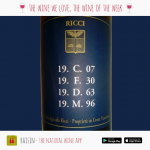 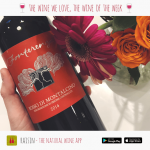 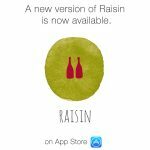 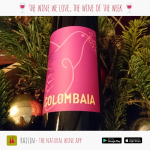 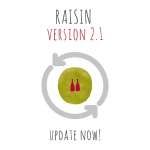 ️ Natural winemakers’ map for iPhone ! 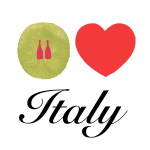 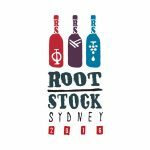 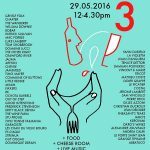 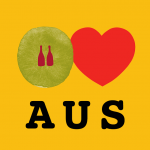 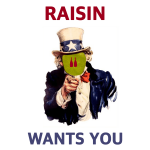 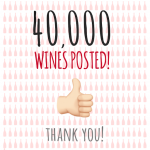 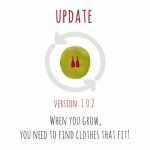 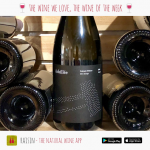 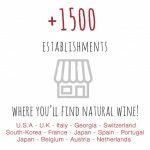 All Australia’s Natural Wine Bars, Restaurants and Wine Shops! 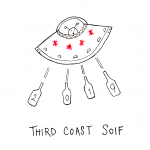 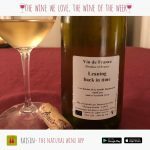 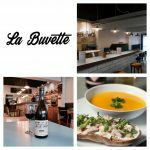 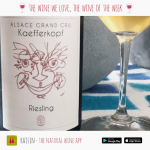 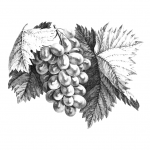 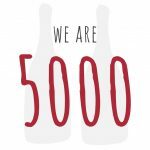 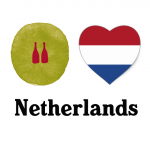 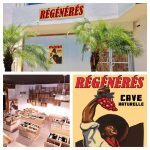 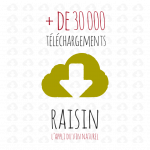 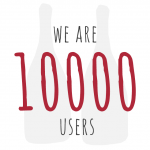 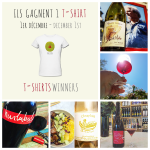 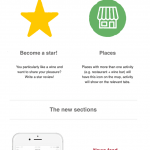 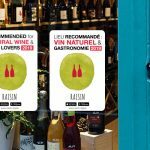 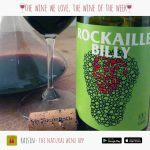 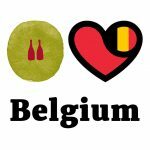 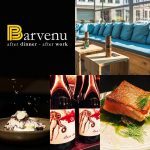 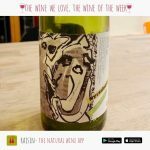 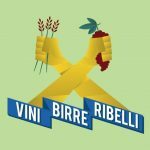 All Belgium’s Natural Wine Bars, Restaurants and Wine Shops! 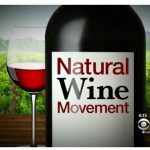 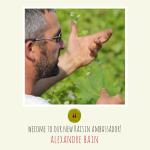 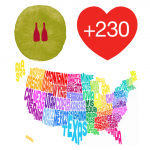 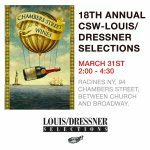 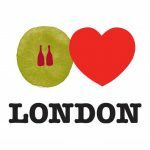 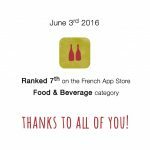 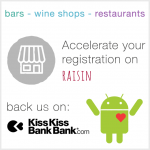 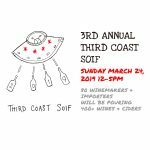 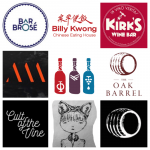 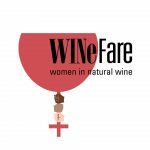 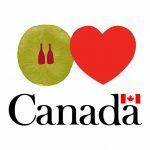 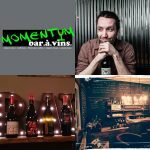 All Canada’s Natural Wine Bars, Restaurants and Wine Shops! 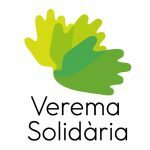 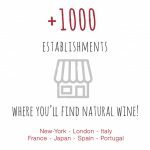 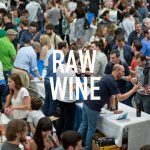 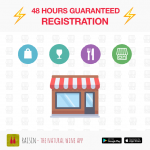 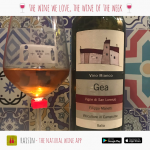 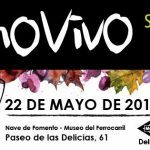 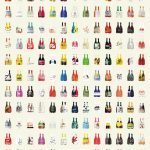 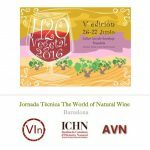 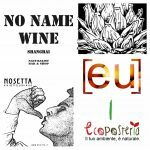 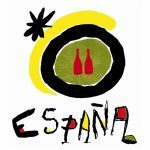 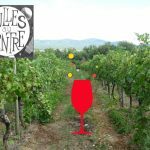 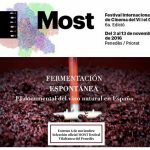 All Spain’s Natural Wine Bars, Restaurants and Wine Shops! 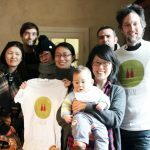 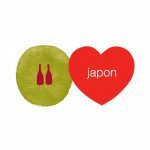 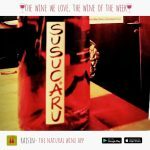 Japan’s Natural Wine Bars, Restaurants and Wine Shops! 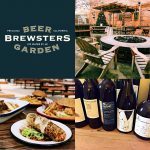 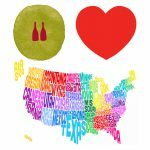 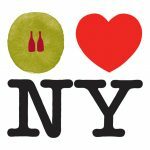 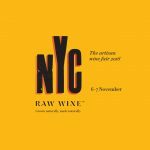 New-York City’s Natural Wine Bars, Restaurants and Wine Shops!